Fishpond takes luggage seriously and so do we. 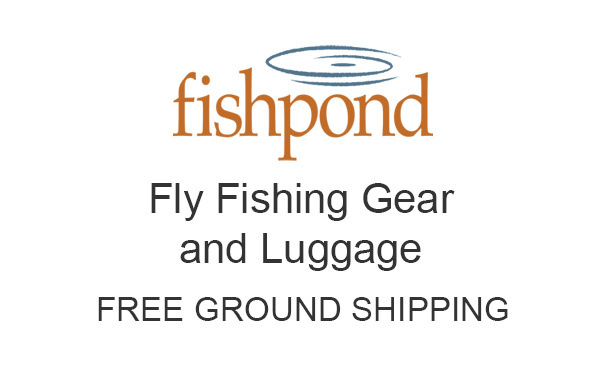 I own several Fishpond luggage pieces and still use them exclusively. Fishpond hit a home run when they designed and made their waxed cotton line. These luggage pieces have been selling extremely well, to fly fishermen who shop with us. Fishpond luggage is made very well and made to last.